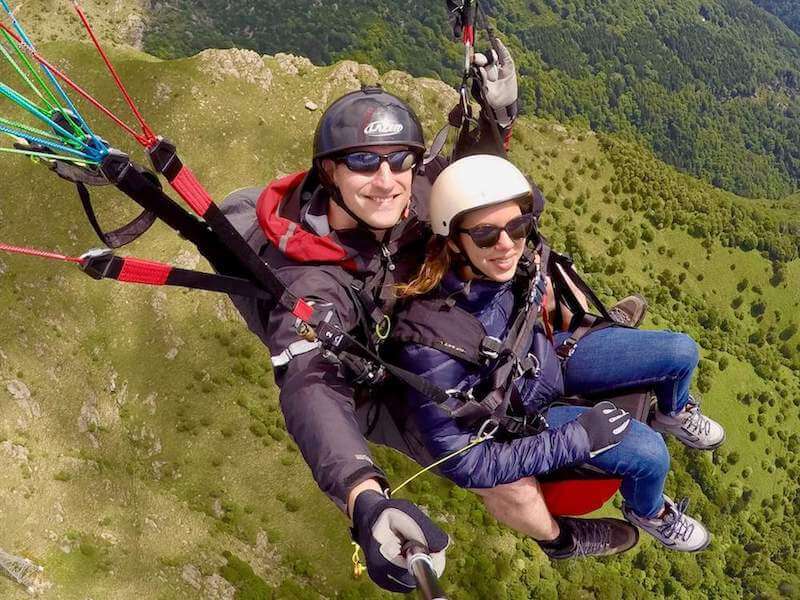 Federico Soldati is co-founder of FlyTicino and devotes himself personally to many of the tandem flights for FlyTicino. He was first exposed to paragliding at a young age, and since then he spends more time in the air than on the ground! He also loves to Hike & Fly. Besides working as a tandem pilot, Federico Soldati is also a professional magician and host for the daily game show “Il Rompiscatole”. Stefano is the co-founder of FlyTicino. He takes care of the entire organizational process with clients and also regularly flies as a tandem pilot himself. He started flying more than 20 years ago and his passion led him to travel across the globe to explore beautiful paragliding locations. Stefano always strive to give his clients the best view of Ticino for as long as possible! Paolo collaborates regularly with FlyTicino as a tandem pilot. He was also dedicated to the art of acrobatic paragliding for many years and he managed to accomplish very difficult maneuvers. In addition to being an amazing pilot, Paolo is also a great instructor to many inspiring pilots. When he is not flying, he loves spending time with his family and his beautiful sons Nathan and Nicolas. 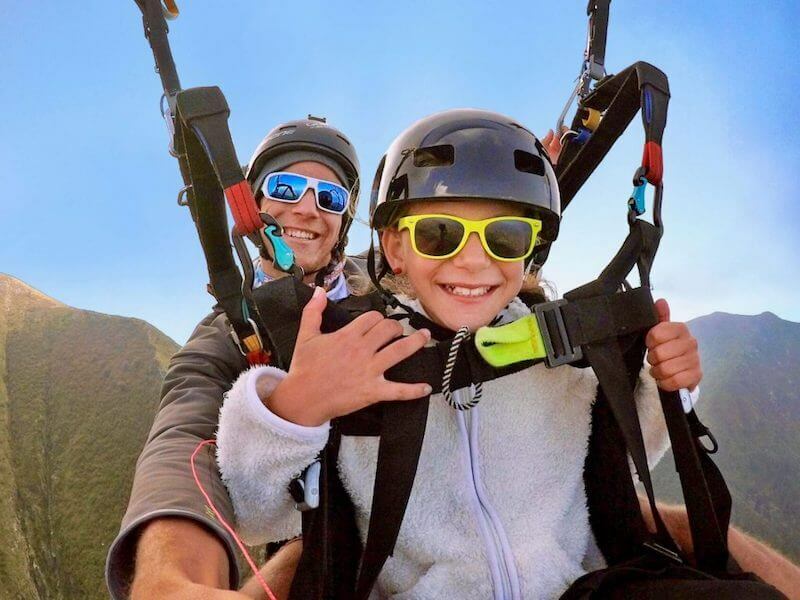 Matteo approached the paragliding world at the age of 6 when his father, also a tandem pilot, took him for a flight 2000 meters above Locarno. 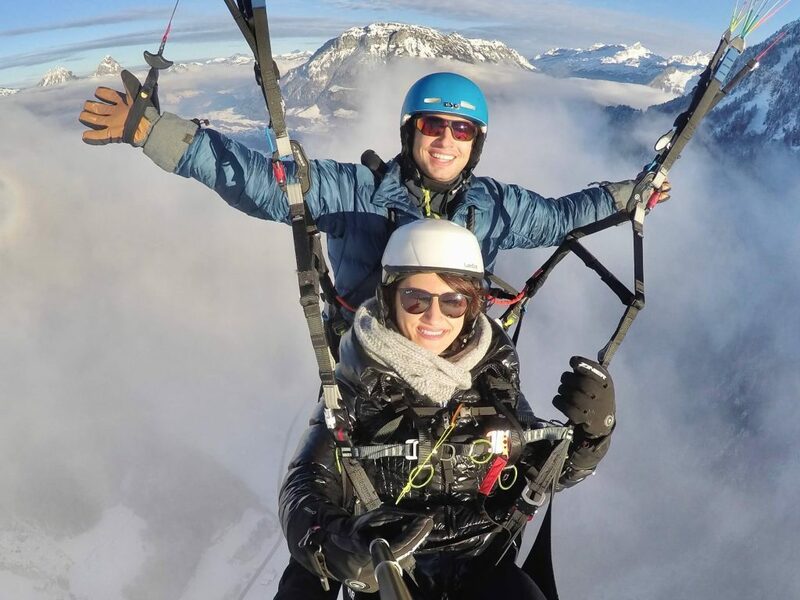 Matteo’s love for paragliding was instantaneous and since then, his knew he would fly himself too. 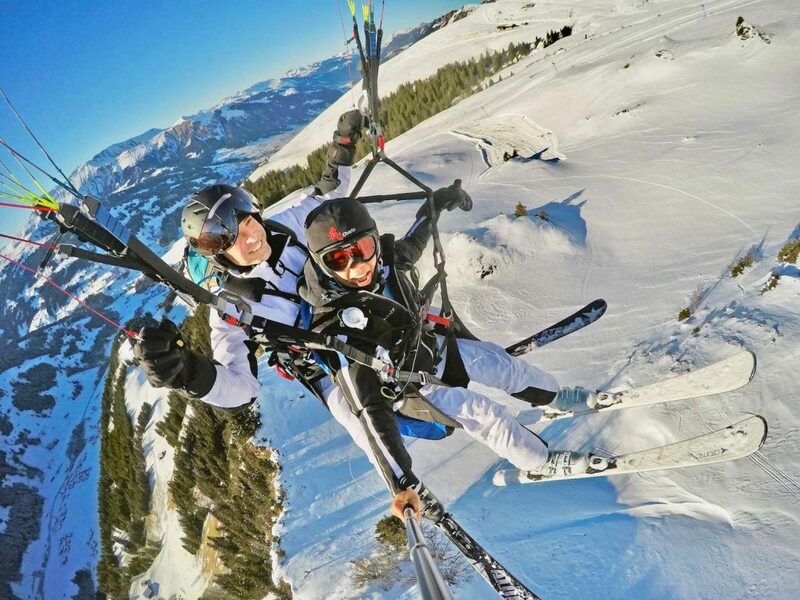 Over the years, Matteo has specialized in acrobatic paragliding, and later also in long-distance flights. In both disciplines he regularly competes internationally! Since he was a child Marc’s greatest passions were flight and nature. How can you combine these two elements? With paragliding of course! At the age of 18 Marc joyfully passed his paragliding license. 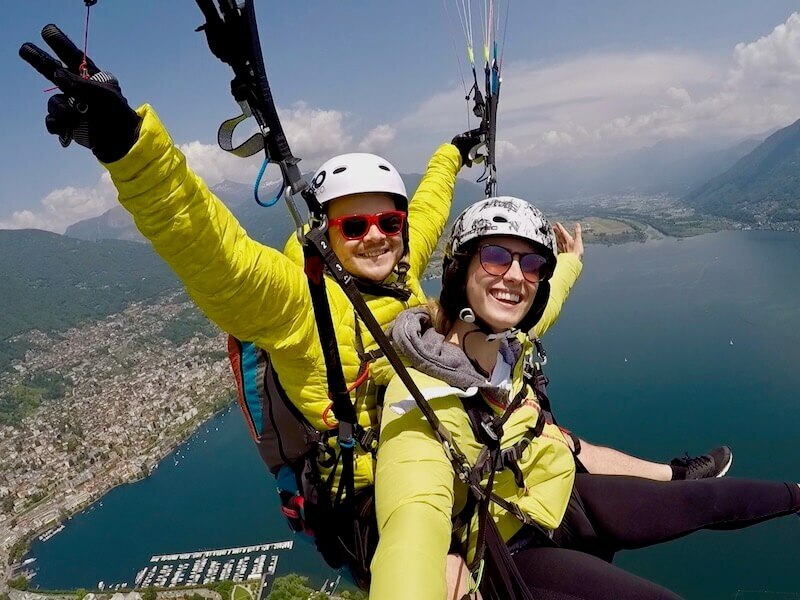 Currently he practices the following disciplines: acrobatic paragliding, distance flights, speedflying, speedriding and of course tandem paragliding, especially from Cimetta over Locarno.